Island Lotus Health & Wellness Blog What's All The Hype about Vitamin B12? One of the most frequently needed vitamins in our body is vitamin B12. This vitamin is so essential to the point that even a slight decrease in B12 levels can decrease some of the daily functions your body's performance. If you want to be on top of your game, getting adequate amounts of this vitamin is a must. Unfortunately, vitamin B12 deficiency is no longer considered a problem only for people who have a poor dietary intake. But theres good news. 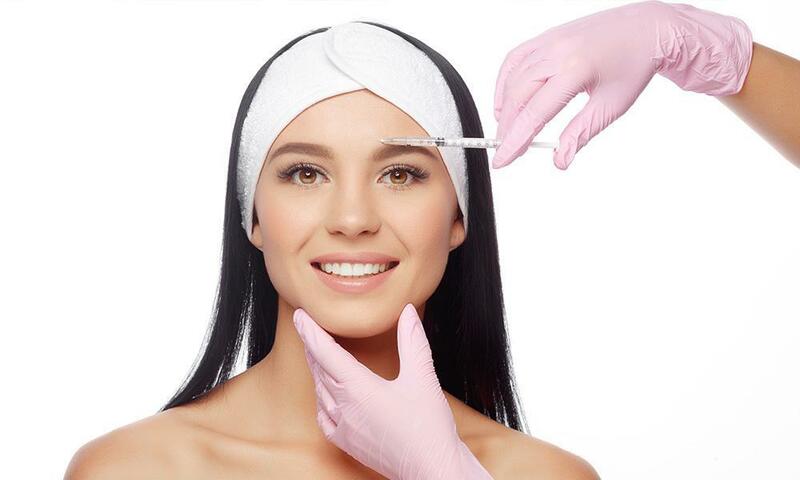 B12 injections can help you reach and maintain optimal functioning, and feel great again. So what are some of the key benefits of B12? Lets take a look. Vitamin B12 deficiency has been associated with memory loss, primarily in older adults and the lack of this vitamin may cause you to be at risk for brain atrophy, which is the loss of neurons in the brain and often associated with memory loss or dementia. Vitamin B12 is needed for the production of serotonin, a chemical responsible for regulating mood. Studies are indicating that the use of vitamin B12 may improve symptoms of depression in people deficient in this vitamin. Vitamin B12 supplements may help improve mood in people with an existing deficiency. Vitamin B12 plays a vital role in helping your body produce red blood cells. Lack of B12 can reduce the amount or sometimes even alter the shape of the red blood cells being produced, which can lead to anemia. Signs of anemia can include fatigue and general weakness. Healthy red blood cells are small and round, whereas they become larger and typically oval in cases of vitamin B12 deficiency. It is suspected that Vitamin B12 plays a roll in maintaining your optimal bone health. 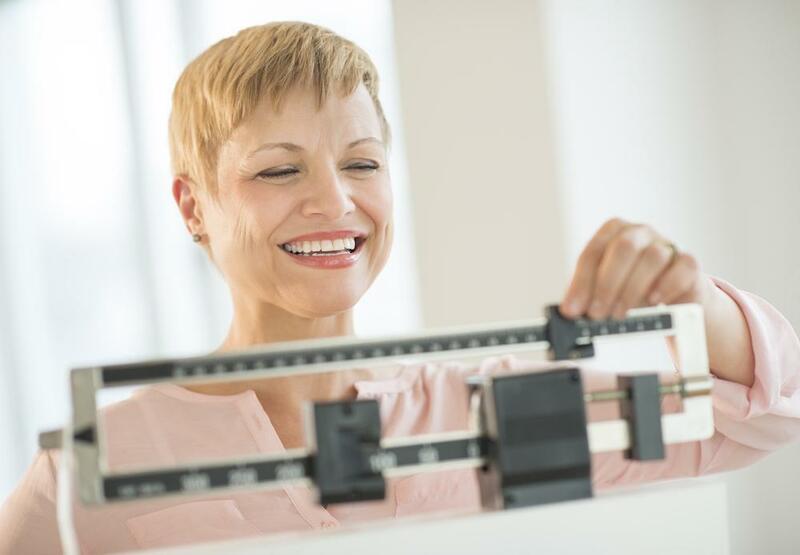 Bones with decreased mineral density can become delicate and fragile over time, leading to an increased risk of osteoporosis, primarily in women. Lower levels of Vitamin B12 may lead to and increased risk of fractures as we age. One of the most common early signs of vitamin B12 deficiency is fatigue or lack of energy. Vitamin B 12 has a role in the production of ATP otherwise known as the energy for the cells in your body. Increasing your B12 will likely improve your energy level, making you feel more alert and able to make it through your day. Given vitamin B12’s role in cell production, adequate levels of this vitamin are needed to promote healthy hair, skin and nails. In fact, low vitamin B12 levels can cause various dermatologic symptoms, including hyper-pigmentation, nail discoloration, hair changes, vitiligo (the loss of skin color in patches) and angular stomatitis (inflamed and cracked mouth corners). 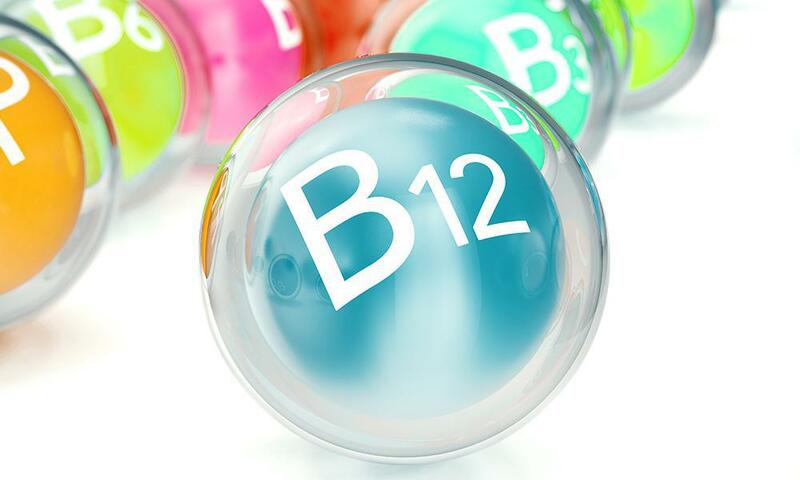 Supplementing with vitamin B12 has been shown to improve dermatologic symptoms in people with B12 deficiency. This usually works more for those with a deficiency in the first place. In many older adults, the secretion of hydrochloric acid in the stomach is reduced, causing a reduction in the absorption of vitamin B12. If you’re suffering from fatigue, dietary issues, or chronic stress, it may be time to consider B12 injections. Contact us today for a consultation. Island Lotus Health & Wellness is conveniently located in Brunswick GA.